Why from USA? 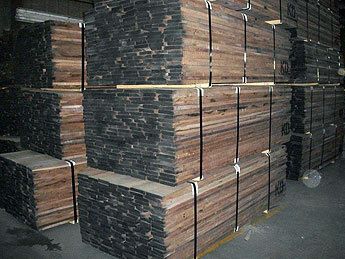 Because of excellent quality, guaranteed grading per national standards and secured shipments. 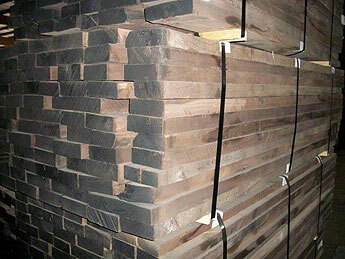 We are offering Red and White Oak, Ash, Black Walnut, Cherry, White Maple, Poplar. All items are kiln dried with MC of 8%. 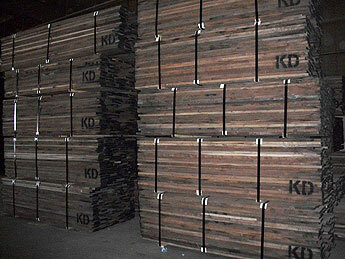 If you are looking to buy Shipping Dry stock (on sticks), we can offer it as well. 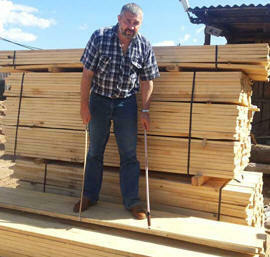 The lumber is offered as random width and length material, plus certain width sorts and ripped to width. 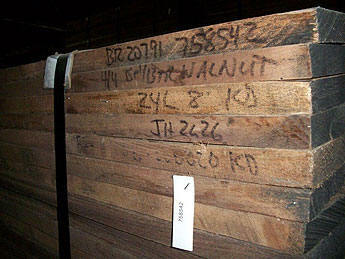 Lumber is manufactured and graded per NHLA (North American Hardwood Lumber Association). 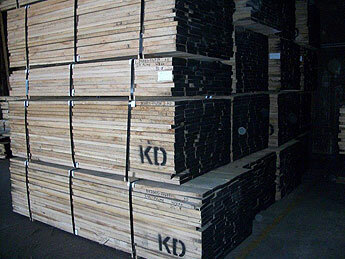 Hardwood lumber is manufactured of the timber originated from Appalachian mountains (Tennessee, Kentucky, Ohio, West Virginia, Virginia, Pennsylvania and North Carolina). 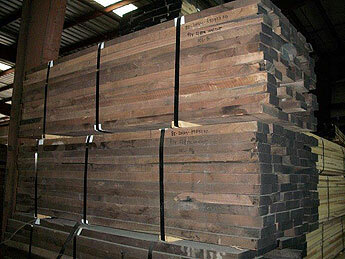 We also offer hardwood lumber of Southern production.